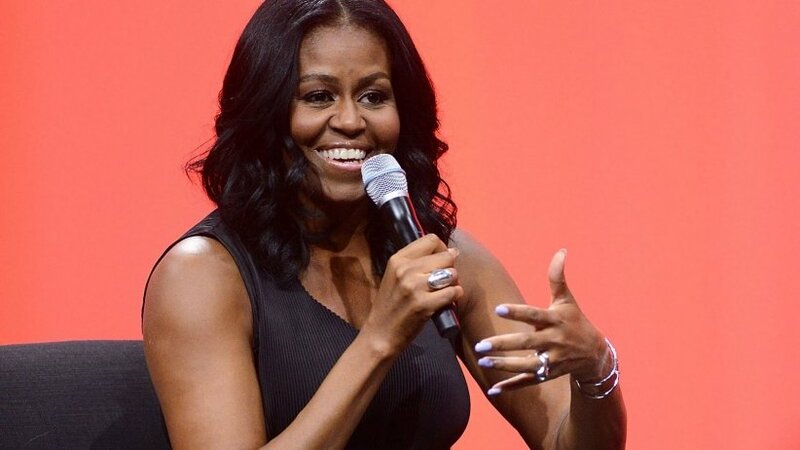 The former first lady shared her insights at a speaking engagement in Colorado. Michelle Obama on Tuesday spoke candidly about her time in the White House and what it was like to break down barriers and glass ceilings as the first African-American first lady. Obama’s words are a reminder that in the face of constant adversity, conviction in your work and what you believe will help you carry on.